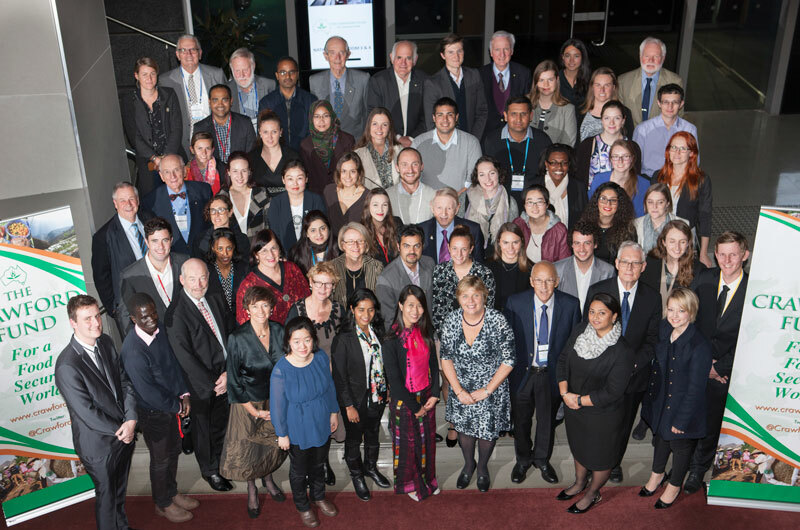 Since 2010, the Crawford Fund has been supporting young Australians with an interest in food security, agricultural science and development to attend our annual conference and special Scholars’ Days activities through our Conference Scholarships. The scholars are also matched with a mentor who will connect them to interesting people in Canberra, and share knowledge and experience beneficial to the scholar’s interests, research and career. This year, we are pleased to announce 48 awardees of our 2017 Annual Conference Scholarships. We have received a tremendous response from an impressive group of young Australians with an interest in big data, the digital revolution in agriculture, and agricultural research and food security in general. From our past scholars, we’ve had reports back that the experience helped them in their work and studies by offering opportunities for careers in international agricultural research. You can read more about these scholarships on our website, including reports from previous scholars (view the 2016 scholar reports here), a booklet and a video on our YouTube site. We will have reflections to provide from all the scholars after the conference. For more information, download the Scholar Program and Scholar Bios.